Deep sea fishing is exciting and terrifying at the same time. Before you know if you’re strapped into a seat with a 200 lb marlin fighting for it’s life, and so are you. Ok, so maybe you won’t be doing that kind of deep sea fishing but that doesn’t mean you don’t need to make sure that the reel you’re using can’t withstand a real fight. You never really know what kind of fish might decide your bait looks appetizing. You need to make sure that your saltwater spinning reel or baitcaster can withstand these fights, regardless the size or strength of the fish. Lucky for you we’ve done the dirty work and were bringing to you some of the top deep sea spinning and baitcast reels currently on the market. So you’ll no longer need to ask yourself, “What are the best deep sea fishing reels?”, “Where can I find the best deep sea fishing reels reviews?”, “What are the best ocean fishing reels?” or “What are the best deep water fishing reels?” We’ve done the research and testing, and here are our results. Here are our picks for the 5 best deep sea fishing reels for the money in 2019. The Sharky III from KastKing gives up to 18kg of reliable drag and it’s made for use in both fresh and saltwater. It’s spool, body and rotor are all water resistant, and it has a special shield system to keep both water, and dirt out. Of course it is important to always make sure your reel is clean after every use. The Sharky III is a lightweight reel, but with it comes a lot of power. 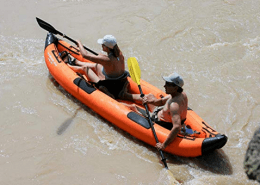 It doesn’t have the smoothest retrieval, but it can do the job just as well as some of the heavier models. It will work even with larger and stronger fish. The anti-reverse is one of it’s high points. It works incredibly well and is almost instant. It also has an aluminum spool, designed so that you don’t need any backing line when spooling on braid, which is a great feature of this reel. The anti-twist line roller is another good feature, although it definitely doesn’t work 100% of the time, so you may still find yourself with a few tangles. It has high density grips for use in the wet weather which is really useful, its a great sea fishing reel. As it’s a lighter model, it may not be as long-lasting as some of the others out there, but the price point and power make up for that. 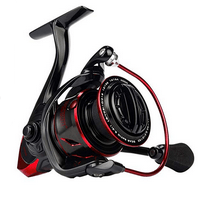 This powerful reel from HaiBo is designed for heavy duty fishing. It performs best when used for surf-casting and jigging fishing from either a boat or the shore. 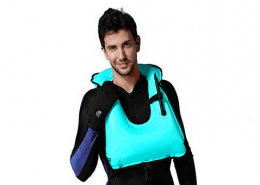 It is salt-water resistant and so you don’t need to worry about it every getting wet. Some of the material that will come into contact with water is made of aluminium alloy, and so it is still necessary to rinse the reel with freshwater water using it. This reel has 6 stainless steel ball bearings as well as a great anti-reverse system. It has the power needed to subdue a variety of fish and has a maximum drag of 61.7lbs. 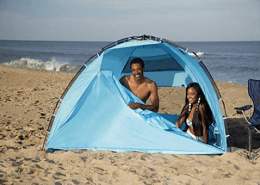 It has a mechanically sealed drag system that offers protection from sand. 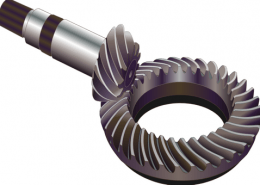 Its side plate also keeps the gears aligned with the rotor even under heavy loads. 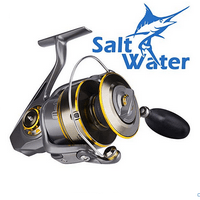 It even has aluminum bail wire for durability making it one of the best ocean fishing reels. Just put it onto any saltwater or surf fishing rod and you’re ready to go. The Dr. Fish Saltwater Spinning Reel is a strong reel designed to pit itself against even the biggest and most stubborn of fish. It is suitable for surf fishing, inshore, and pier fishing as well as offshore fishing and jigging. 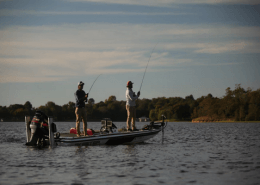 It is bulky for most rods, however when paired with a medium to heavy rod, you’ll be more than a match for any fish you wish to battle head on. This reel has 13 high precision stainless steel ball bearings that ensure that the retrieve stays as smooth as possible. As well as this it has one roller to provide instant anti-reverse power. They are also dust resistant, its a great deep water fishing reel. The reel has a wide range drag adjustment with an oversized shaft as well as compact rotors to make sure your retrieve is steady. The casting spool is long and comes pre-loaded with 2 ball bearings. This means that both the speed, and the distance of your cast will be increased. This is a heavy reel, but it’s for heavy duty use as opposed to light fishing. As the name suggests, it is corrosion resistant and can stand up to anything saltwater throws at it. The Elec Tech spinning reel has a high strength reinforced base that is matched with the reel base precisely. It is strong and durable with ball bearings creating an instant anti-reverse. This reel has an anti-corrosion bearing system that effectively prevents rust and salt erosion to ensure that it continues to run smoothly even after many uses. While it has a plastic body, it is still surprisingly durable, although it is not recommended for use if you are going after monster fish. 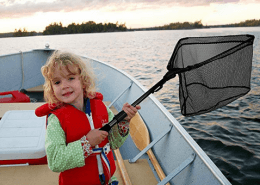 It has a soft rubber handle with a thickened and lengthened rocker arm which gives the reel the added strength it needs to ensure that you can bring in your catch smoothly. 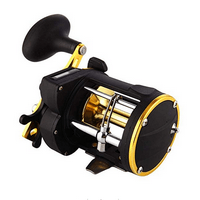 While this reel is a very good price it does have some issues with spooling which can damage your success rate, however, the reel is equipped with a counter, so that you can see what line length you have reached. Pressing the reset button will then return this to zero. Overall this is a cheap and cheerful reel that will get the job done for an amateur angler, and is definitely a good choice if you are just beginning to fish. The Multi-Disk drag system with oiled felt drag washers on this Jekosen A Grade fishing reel make for easy casting and a smooth retrieval. 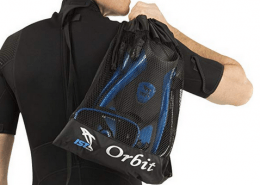 While part of its outer case is made of plastic, it is surprisingly durable and well made. 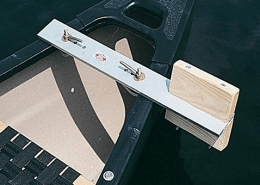 It does have a slightly delayed anti-reverse, however it has an S-curve system for line winding as that ensures that once a fish bites, you’ll be able to wind them in. It has 6 ball bearings and the speed and distance that you can cast is very impressive for this model. While it’s lightweight, it does just as well in a lot of aspects as some of its more expensive competitors. It is advised however that this reel is not used when attempting to catch any very large fish. 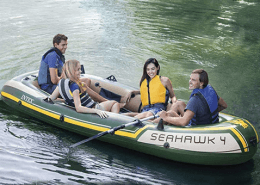 It is perfect for the everyday fisherman. It comes with all brass gears as well as aluminum side plates. Whilst his reel if fully corrosion resistant, it is still important to clean it with freshwater after use and to make sure that it is clear of sand to prevent damage occurring.